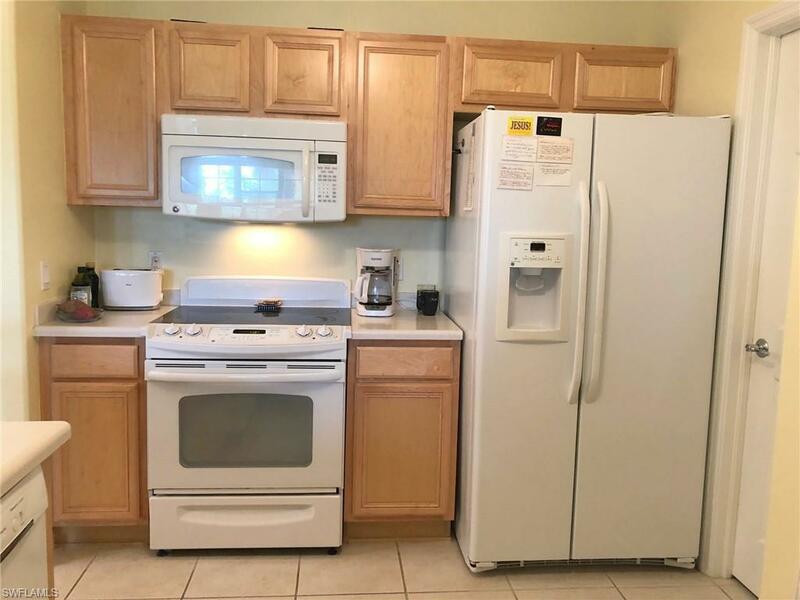 Lovingly cared for 2 Bedroom 2 Bath condo on third floor close to elevator. Beautiful tropical views from your lanai. This Great Room floor plan, the Aspen Model features 1126 sq ft of living area and 1231 sq ft total. 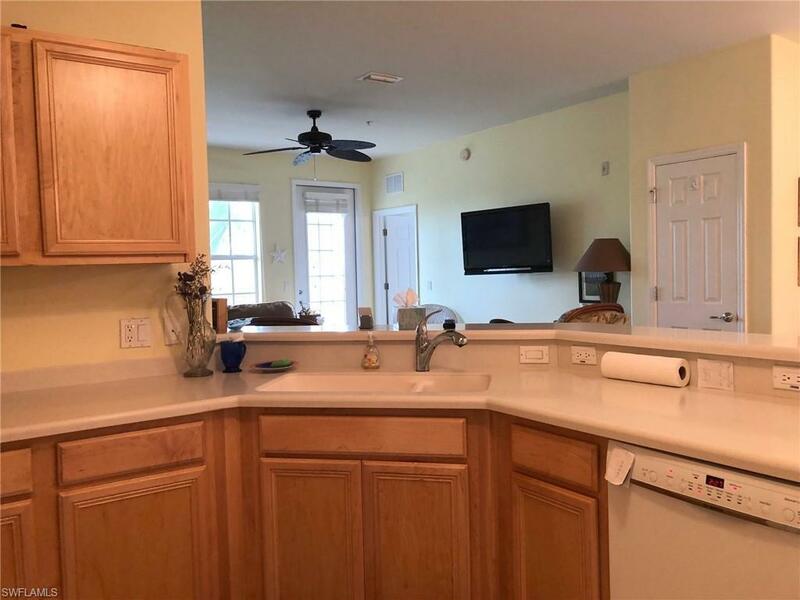 Kitchen is equipped with plenty of wood cabinets, solid surface Corian counter-tops, Breakfast Bar, as well as full appliance package with washer and dryer included. Open living area and dining room is light and bright with impact glass windows through-out. Large Bedrooms, the master has huge walk in closet. Bath with dual sinks and separate shower. 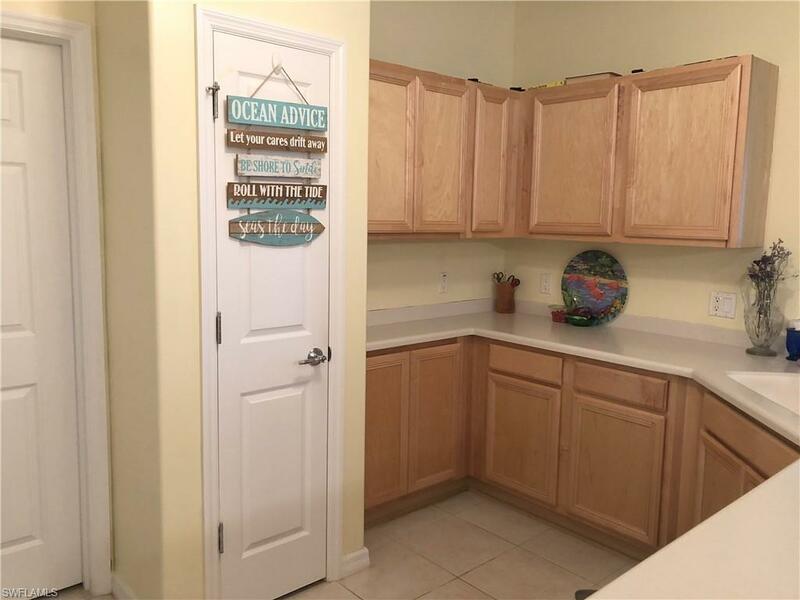 Just minutes to white sandy beaches of Sanibel, Captiva, and Ft Myers Beach. Close to everything SWF has to offer. 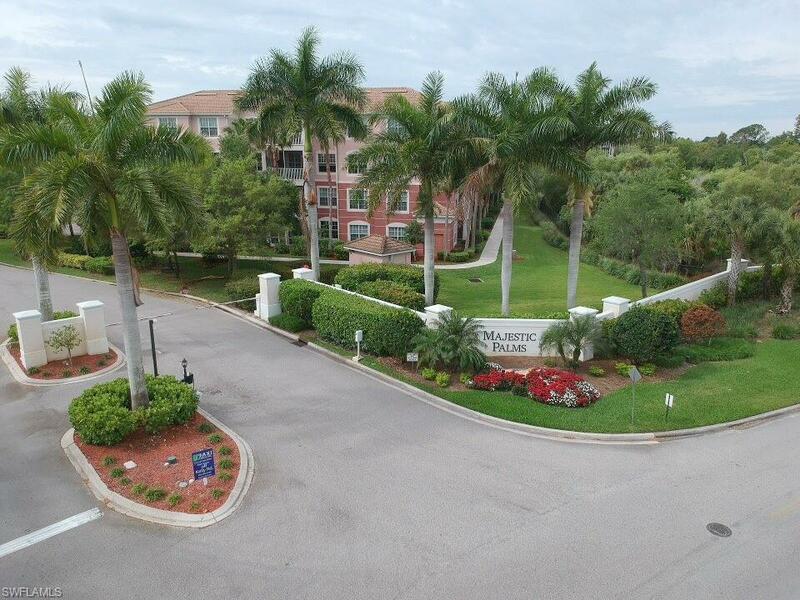 You will fall in love with this gated community and its amenities. Listing courtesy of Lin Miller of Sellstate Priority Realty.